Your Home or Office Ac Not Working Well ? Hire the Best AC Maintenance Company in Dubai! AC Maintenance Dubai provide expert 24 hour Emergency Air conditioning Repair Services in Dubai available to you 365 days a year for your all you’re air conditioning (HVAC) needs. 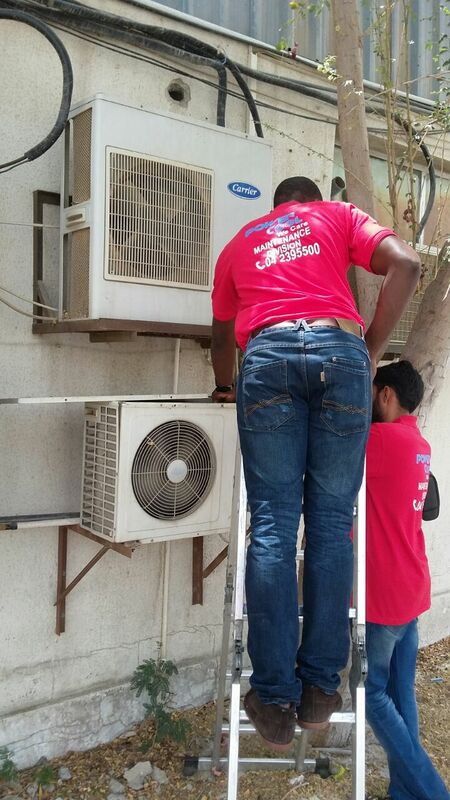 Call us now at 042385500 for Emergency Ac repair service in Dubai. We have over 15 years experience in the Ac maintenance Dubai, air conditioning industry (HVAC) in dubai. We believe in premium customer service. We are here when you need us! We provide Ac maintenance Dubai service and Ac repair service in Dubai for both your residential and commercial locations. We offer high quality AC repairs and maintenance in commercial, industrial, and homes/residential sector in Dubai. We provide professional maintenance services for all types of HVAC systems in Dubai at lower cost. Being a pioneer in Air Conditioning maintenance services in Dubai, We provide industrial and commercial chiller maintenance in Dubai. Powered by the specialized skills of our professional team. Meadows, Springs, Lakes, The Gardens, Discovery Gardens, Dubai Marina and Al Sufouh, Jumairah Beach Residence (JBR), Horalanz, Hamriya, Nad-al-Hamar, Mardif, Al Warqa, Daira, Rigga Road, Bur Dubai, Emirates Hills, Downtown Dubai, Palm Jumeirah, International City, Silicon Oasis, Sheikh Zaid Road and surroundings, Jumairah Village Triangle, Jumairah Village Circle, Marina, Springs, Al Furjan, Studio City, Motor City, Arabian Ranches, Green Community, Arabian Ranches, DIFC, Jumairah Lake Towers (JLT), TECOM, Oud Metha, Mirdif, Jumeirah, Jaflia, World Trade Center, Karama, Oud Metha, Wafi City, Mankhool, Raffa. I have never had such a good experience with air conditioning maintenance & repairing company in Dubai. The technicians were professional, and a pleasure to work with. 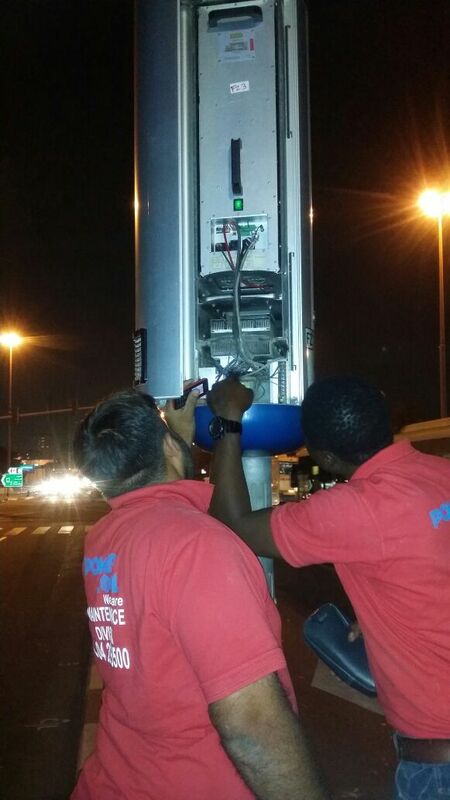 We have used Ac maintenance dubai service for many years for ac repairing & maintenance work. They set up appointments promptly, show up when they are supposed to, and do excellent work. I would highly recommend Ac maintenance dubai!